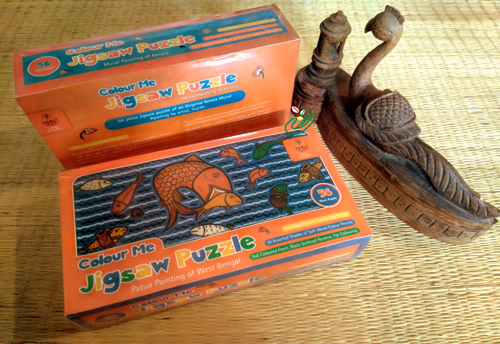 What happens when you combine jigsaw puzzles with painting? A whole lot of fun, we say. This kit is great for honing skills in conception and creativity.